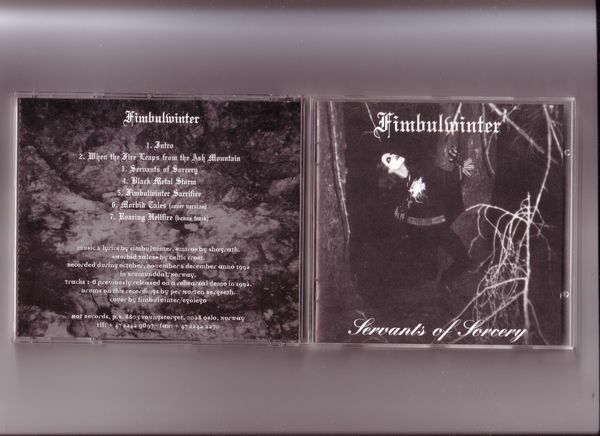 Fimbulwinter's only album on Hot Records. Featuring former Ulver bassist Skoll, this was more famous for being the band that Shagrath (later of Dimmu Borgir) started out with. This was actually pretty decent, a lot rawer than pretty much anything Shaggy has ever done since (he actually played guitars on this album, rather than 'sang').